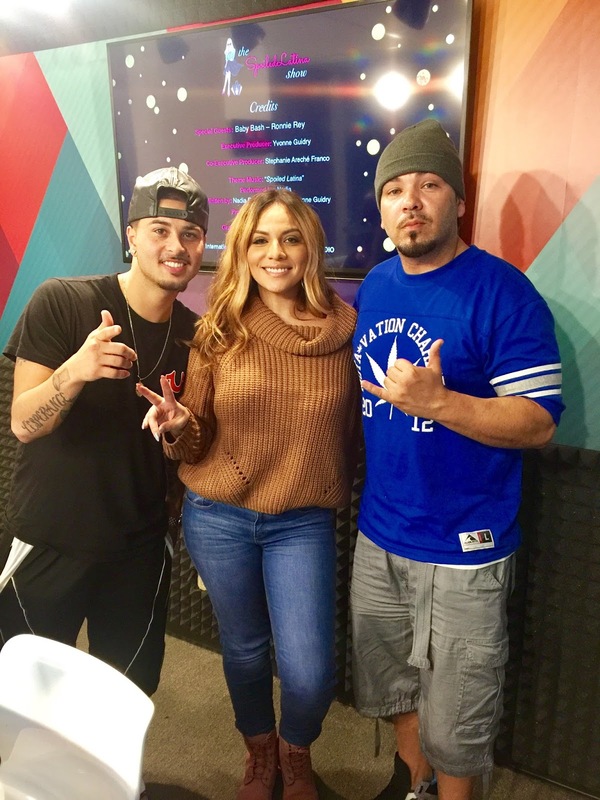 In case you missed last weeks show with special guest host Baby Bash and Marty Obey from the bay...I got you covered! We talked Kanye, Bash's new album "Don't Panic It's Organic" plus tons of fun content and his new medical venture. Leave a comment and let me know who you would like to see on the show next!